What’s one of the best parts of traveling anywhere? The food, of course! Yum. When it comes to meal time abroad, your dining experience can be one of the most exciting, memorable moments of your trip. But, if you’re not sure of what you’re in for, it can feel a bit intimidating at first. That’s why we think that wherever you go, a little bit of guidance and recommendations can help so that you don’t miss those ’must try’ dishes, or those hidden-gem restaurants, far away from the crowds. 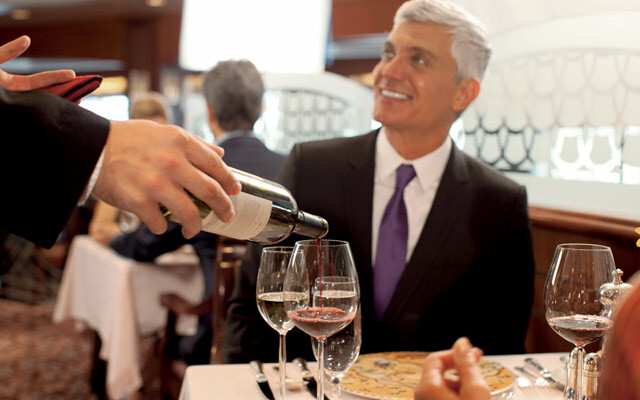 Find inspiration for your culinary journey with these offers from our special travel partners. 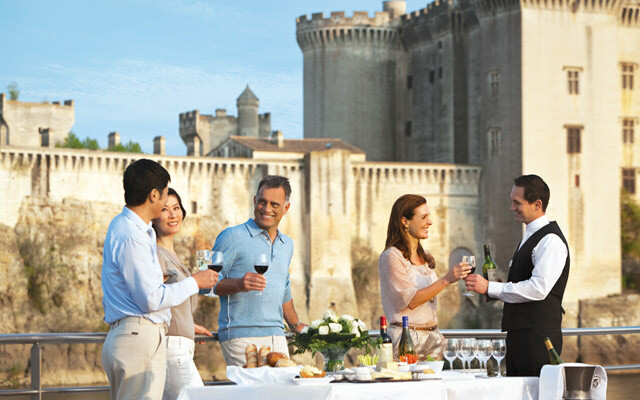 Join award-winning guest chefs on a tantalizing 7-day journey of spectacular taste, starting at only $815*. 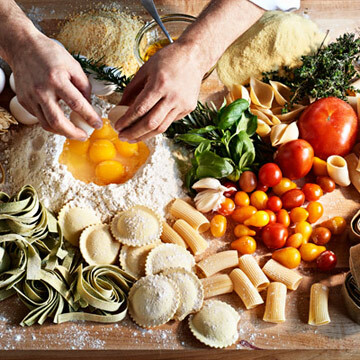 Live cooking demonstrations, custom shore excursions, exclusive onboard events and special recipes featured throughout the ship’s restaurants and bars are just a few of the many indulgences to take place as you sail through Princess Cays, Jamaica, Grand Cayman and Cozumel. 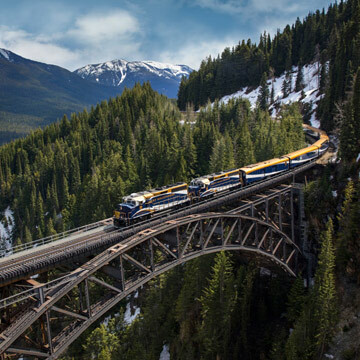 Before each season, Rocky Mountaineer’s executive chefs reimagine a menu inspired by the bounty of the passing regions, highlighting ingredients such as fresh salmon, prime Alberta beef, and local berries. 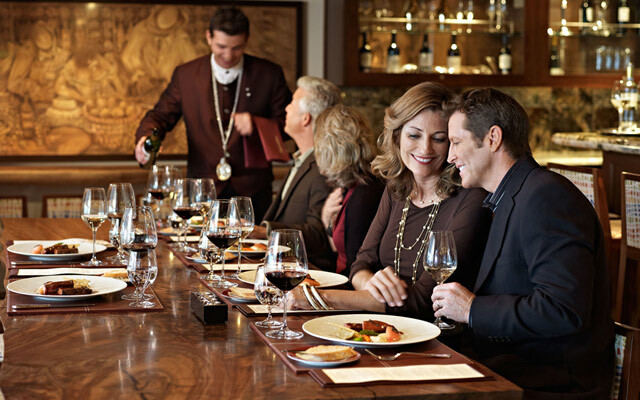 The culinary trip onboard is highlighted by prize-winning wines from British Columbia’s Okanagan Valley, Canadian beers, and high-end spirits. 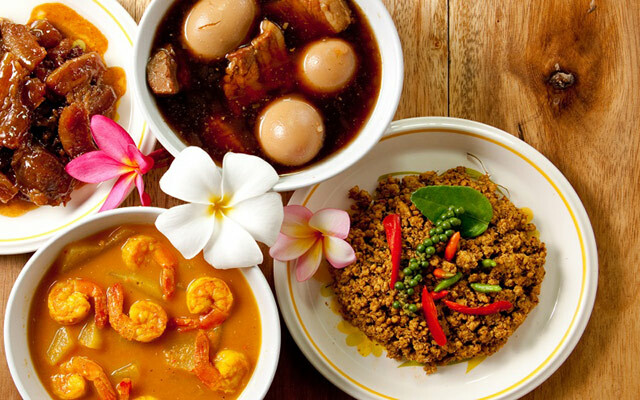 From delectable dim sum and shrimp dumplings in Hong Kong to Khao Soi Curry and sticky rice in Northern Thailand, you’re bound to discover a new cuisine bursting with flavor. PLUS, book a suite and receive prepaid gratuities (hotel service charges)! Book by February 28, 2018. 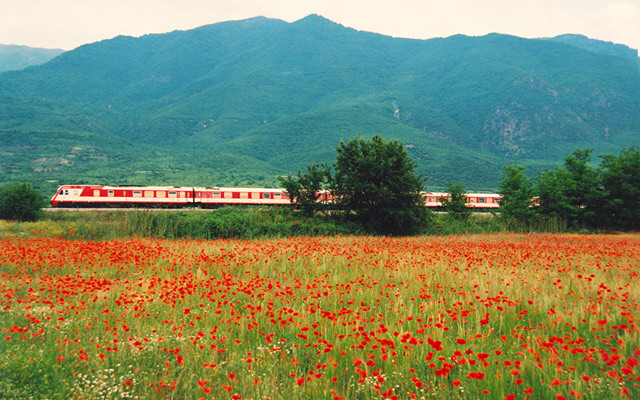 Travel Europe by Rail – See More and Save More! Whether you’re visiting multiple countries or concentrating on just one European country, traveling by train is the way to go. Sit back, relax, and watch the countryside breeze by you from the comforts of first class accommodations. From the west coast of Ireland to the far reaches of Eastern Europe, get on track - go with Rail Europe, where there’s never a middle seat! Enrich your travels with a curated collection of themed voyages and iconic global events by Ocean, River and Yacht. 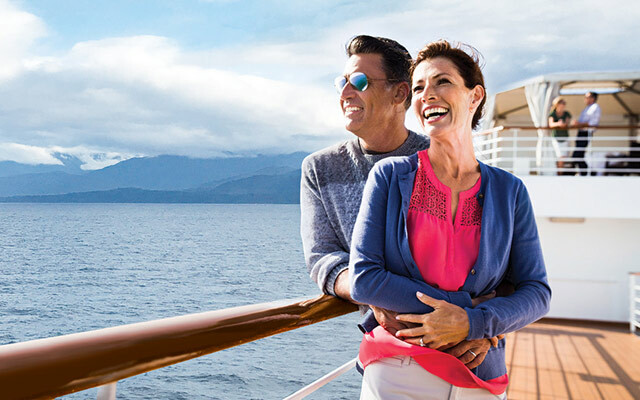 From food, wine and wellness to music, theatre and fi lm, Crystal’s Theme Cruises feature noted experts and celebrated personalities on board to educate and entertain. Oceania’s superb gourmet restaurants serve exquisite dishes created à la minute and offer a remarkable array of choices, from Continental cuisine to authentic Italian to classic steakhouse fare. Every restaurant on board is complimentary and features open seating, so you may dine wherever and whenever suits your taste and schedule.